Q: What’s sweet and round and belongs ON a fridge not IN it! Did anyone guess fudge round? What? 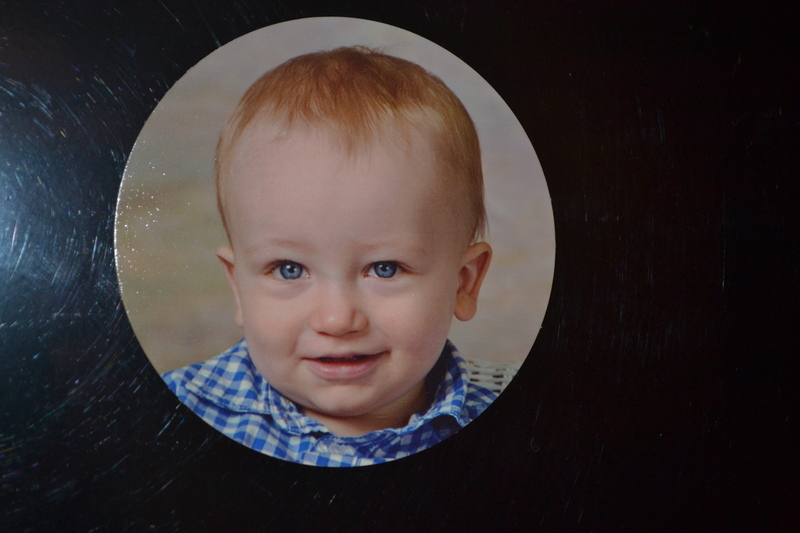 A: A magnet of K’s school picture! Did you even read the title? I practically gave the answer away.